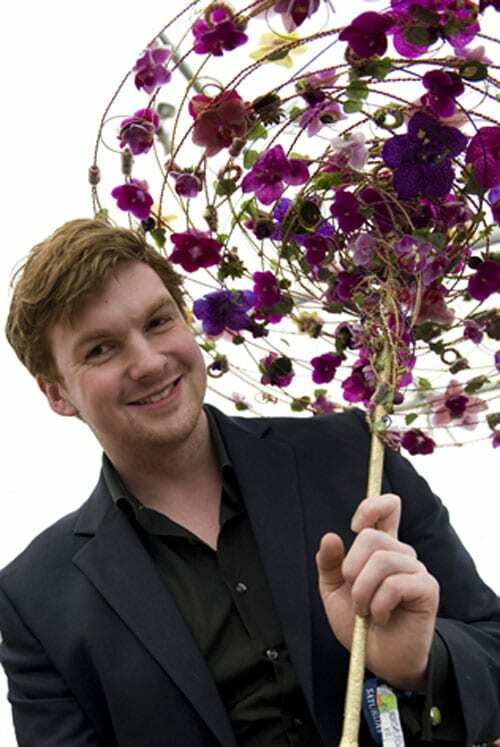 Last December, I featured a demonstration by the very talented young florist Joe Massie at an event at New Covent Garden Flower Market. Honest answer? I wanted a Saturday job when I was thirteen. I wanted my own money and I wanted independence (or at least as much as you can get aged thirteen!). I remember walking all around the town centre where I lived, in Liverpool, trying clothes shops, homeware stores, literally everywhere, asking around to see if they needed any weekend staff! The florist shop was the only place that said yes and I’ve never looked back since. That said, I often think if I had ended up working at a butchers, perhaps I would have the desire to be one of the world’s top butchers instead! When did you start working as a florist and who do you work for currently? 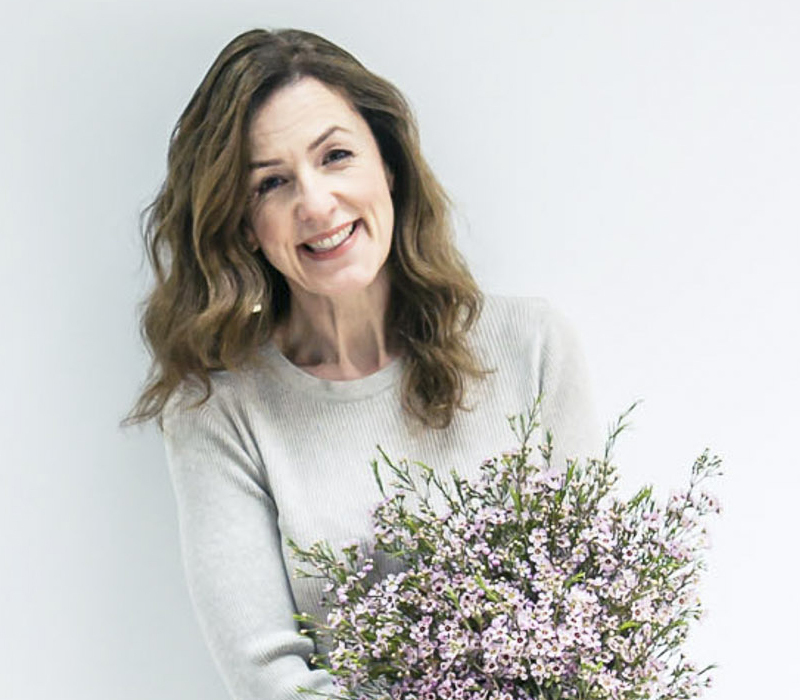 I started working as a florist aged thirteen, but I count my career as beginning from aged sixteen, when I began my formal training. 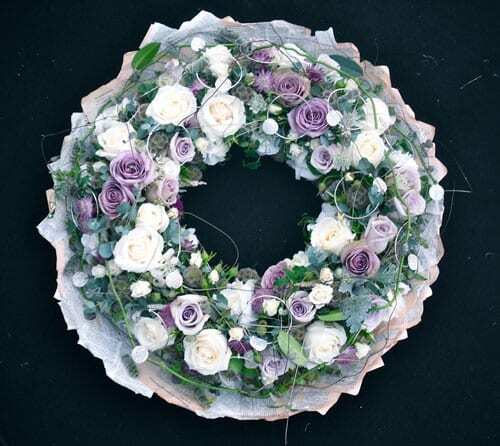 I currently work for an Events Florist, Springbank Flowers based in Manchester, UK. Inspiration can come from literally anything. I like to think of inspiration as an echo of a future possibility, based upon a single impression. Fashion has always been a big inspiration. 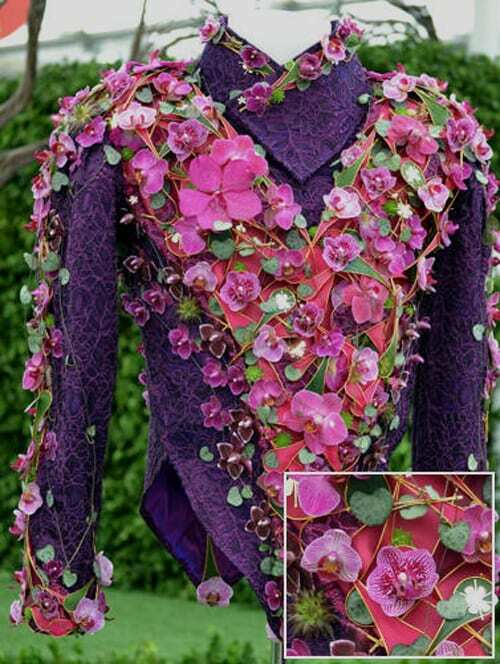 Alexander McQueen inspired my jockey silk for RHS Chelsea 2011 for example (pictured above), and my favourite designers are Vivienne Westwood, Christopher Kane, Hussein Chalayan, and of course McQueen. That said, I adore jewellery, architecture and art. I can spend hours in the V&A, just wandering from hall to hall, and I love the feeling of being lost in time, history and traditions. Alexander McQueen said “You’ve got to know the rules to break them. That’s what I’m here for, to demolish the rules but to keep the tradition.” I relate to that quite a lot. In development. I think I’m still figuring out what I love, and what I choose to represent my style. I adore fine, detailed technique, but I also adore bold, big, dramatic statements, so I can move between a range of styles quite easily. I never want to be pigeon-holed into a specific trend, unless that trend is excellence. Working at Springbank has been great for that adaptability element – whether it’s a children’s party in a barn or an elite wedding in another country, as a designer, you have to be able to do both. I guess my current style is contemporary with great taste, passion and enthusiasm. I’ll figure the rest out as I go. Anything fresh, seasonal and of impeccable quality. I love many different botanicals for many different reasons – edelweiss for texture, clematis for delicacy, paphiopedilum for the sheer luxury! At the moment I adore the seasonal green and black iris – so discrete, so unusual! I have a fickle flower heart – what I love this week, will not be what I love the next. Could you tell us more about the competitions you’ve entered? I’ve entered many competitions throughout my career. They are the vehicle from which I chose to make my name. 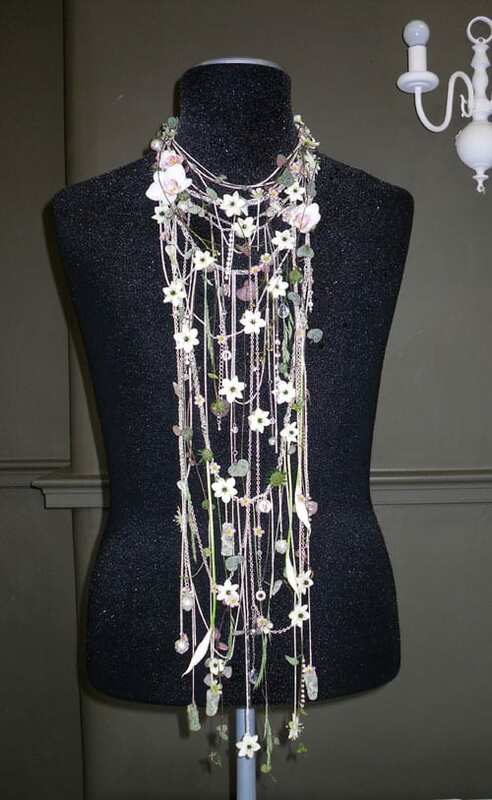 Particular achievements include eight National Championship wins (BFA Young Florist of the Year twice, Interflora Florist of the Future, RHS Young Chelsea Florist of the Year x 3 etc.) 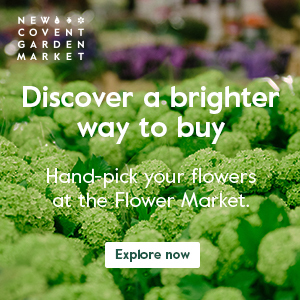 including three consecutive Gold Medals and three Best in Shows at the RHS Chelsea Flower Show – which is pretty lovely. 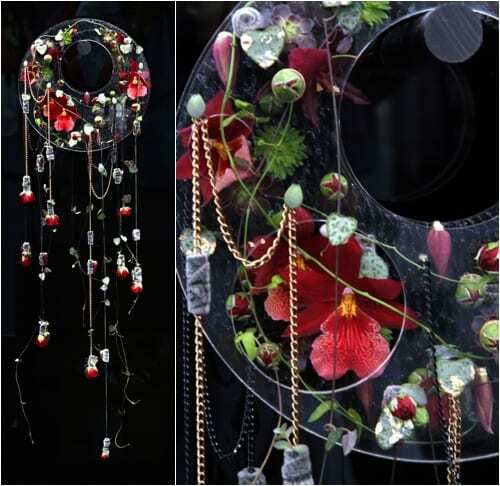 I’ve represented the UK three times in international floristry competitions – Eurofleurs in 2008 and 2010, and WorldSkills in 2009. 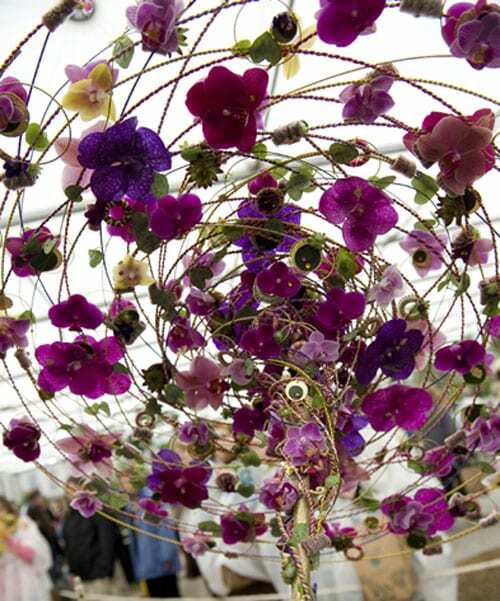 I’ll be at RHS Chelsea once again, aiming for a fourth consecutive Best in Show and Gold Medal. I have some fun workshops and demonstrations coming up, and I’ve recently signed a deal with Fusion Flowers magazine to pen a feature for the magazine for every issue. We’re developing an interactive mood board, meets articles, meets jotter kind of thing – it’s going to be really special. A website will be on the way too – so that will be fun! That is a difficult one as there have been so many! Probably finishing third place at WorldSkills Calgary. That was such a proud moment. I’d worked for nearly two years to get to that point, and to stand on top of the world, even for a moment, was a pretty special place to be. That said, the Chelsea medals are pretty special too. That’s not an experience many people get. Training with Elly Lin was phenomenal too, as she’s a personal hero of mine. What advice would you give to anyone looking to improve their flower arranging skills? Education, education, education! Pardon me for sounding a little like Tony Blair there, but you get the point. Go on courses, do workshops, enter competitions, check out books, learn online. There really is no shortcut. If you’re serious about furthering you skills and your career, put in the work and the rest will follow. As in life, you get what you give. Many thanks to Joe for helping compile this blog post. If you’d like to keep up-to-date with his news, he’s on Twitter and Facebook. Beautiful work and an amazing attitude – keep it up! Hi Li. Many thanks for popping by. I’m pleased to hear you enjoyed seeing Joe’s work :-). Stunning and original, Rona! What a treat to see Joe’s amazing creations this Monday morning! Thank you! Hi Georgianna! You are very welcome :-). 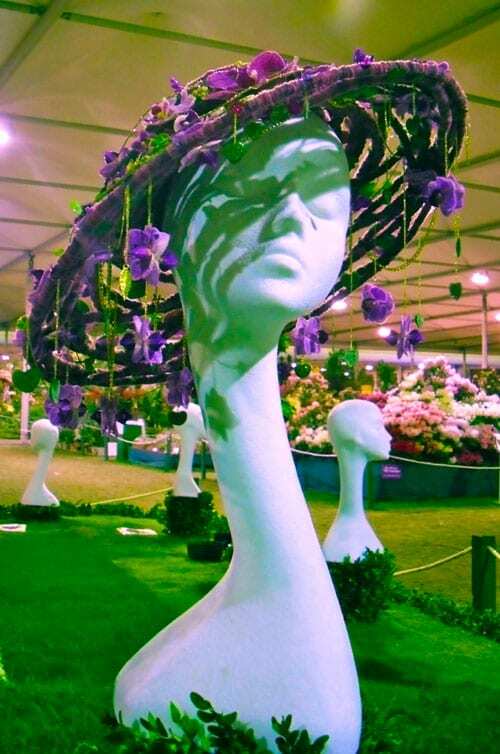 This is amazing… are the flowers real?